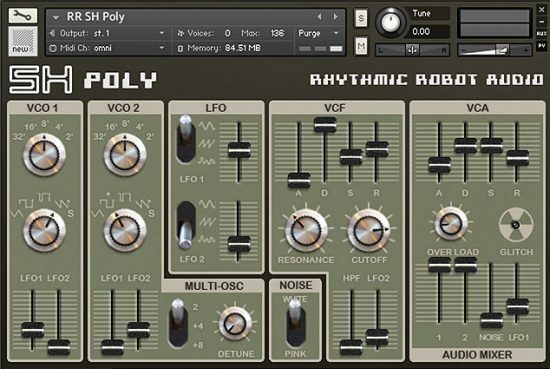 All 48 factory patches from the truly awesome Jupiter 6 polysynth • Simple but powerful control set including Tilt EQ, Filter and Amplifier so you can craft your own sounds • Velocity-to-volume and Velocity-to-cutoff retrofitted so you can enjoy expressive, responsive patches • Classic sounds for 20c per patch! 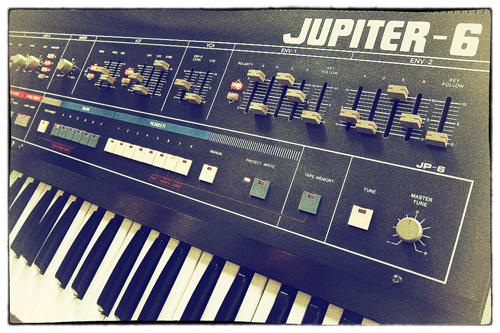 How about this for an idea: an entire, brand-new Jupiter 6… for under ten euros? That’s basically the thought behind our new PatchVault series: to wrap up the factory sounds of classic keyboards in a slick but powerful interface that lets you play them just as nature intended… or warp them into sounds of your own design. And to put all that power in your hands for the rather astonishing price of 20c per patch. 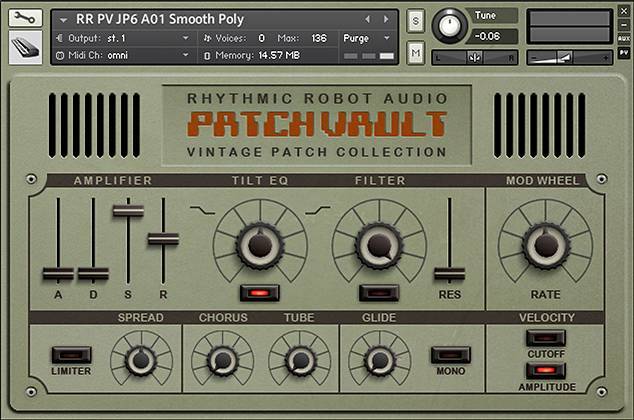 Each PatchVault instrument encapsulates the soundset of a major synth of the past, bolting on some essential performance-oriented controls so you can really enjoy those patches. 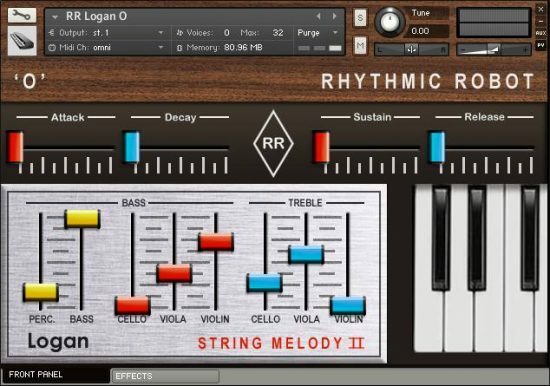 We’ve captured those glorious filtersweeps and lush pads in all their majesty, and we’ve even retrofitted some very useful controls missing from the originals – things like velocity control of filter cutoff and volume, for really expressive, playable sounds. 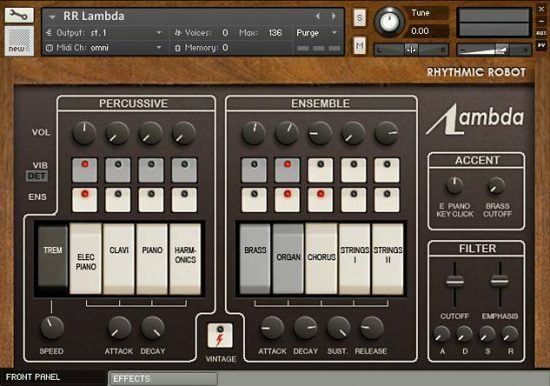 Fantastic samples, sweeps are pure 80s and some strings patches have a great presence, they remind me some Vangelis pads. I’m loving this so much! Very fast to work with and easy to get the sound fitting in the mix. The tilt EQ has proven to be especially useful! A no brainer, really! I was not lucky enough to own a JP6 back in the day, so I am quite satisfied with these lovely sound sets. There are lots of them and well priced. Thanks! I was lucky enough to own a JP6 back in the day. 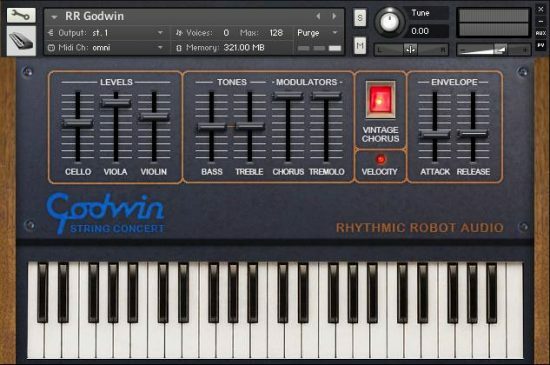 As usual, Rhythmic Robot has done an extraordinary sampling job capturing the character of the original synth. This is a fabulous concept and I hope to see more classics revived with the Patch Vault series. The UI is good, if minimal. I would love to see an expanded effects page added with a few more options for sound sculpting. Overall, a pleasing blast from my past. Thanks!